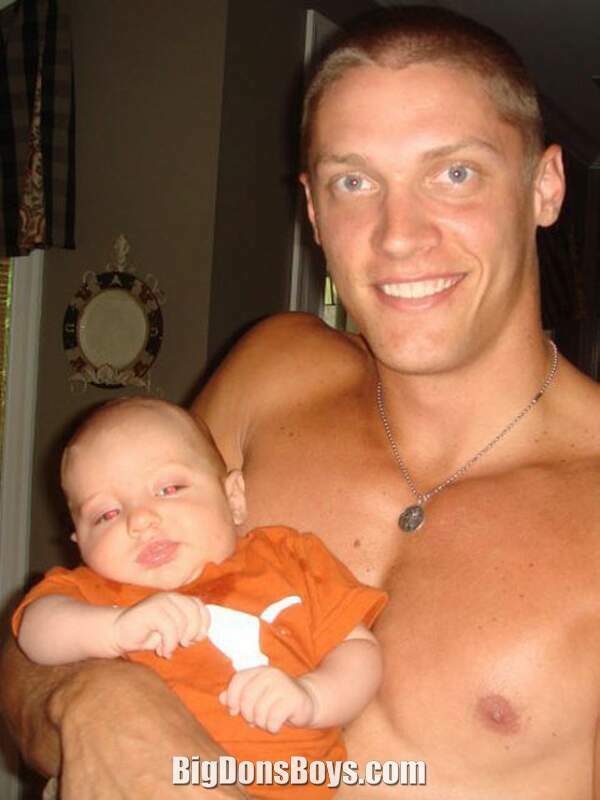 As I mentioned on page of Trey Hardee's section he loves to have his photo taken. 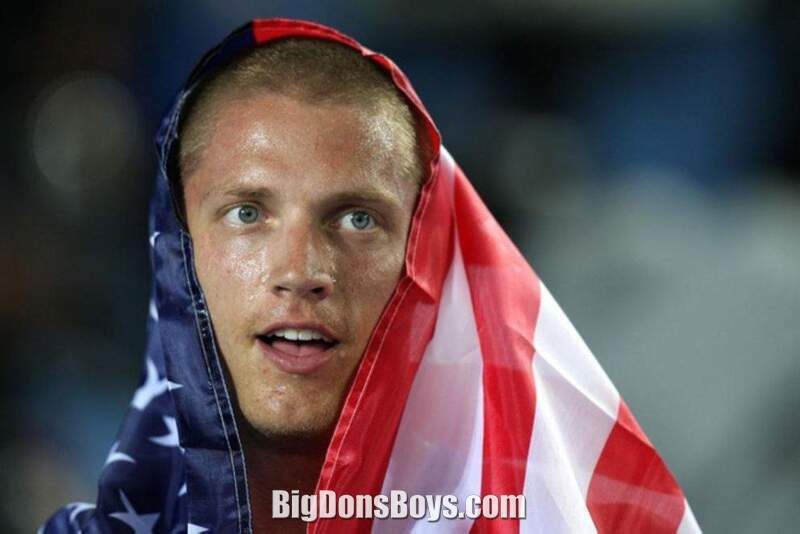 Here's a second gallery of great photos of him. 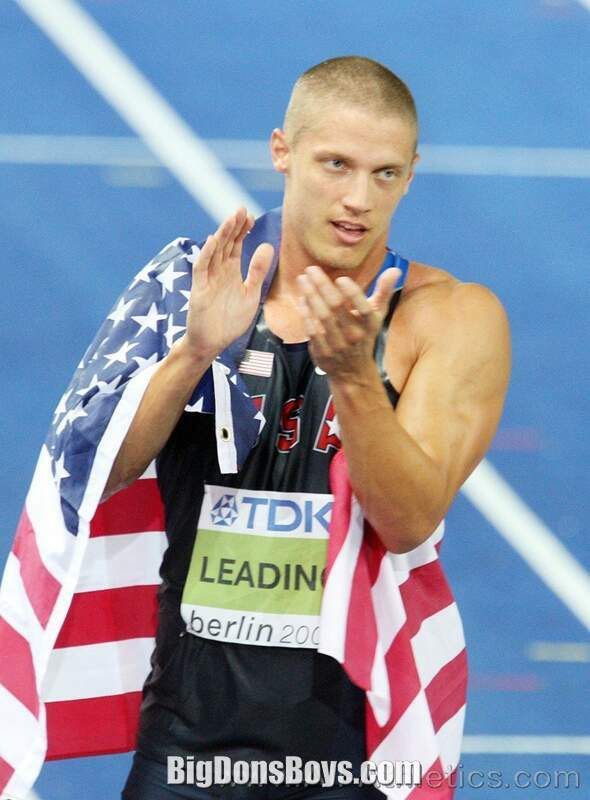 Prior to the 2012 Olympics, Trey Hardee had won several major events. 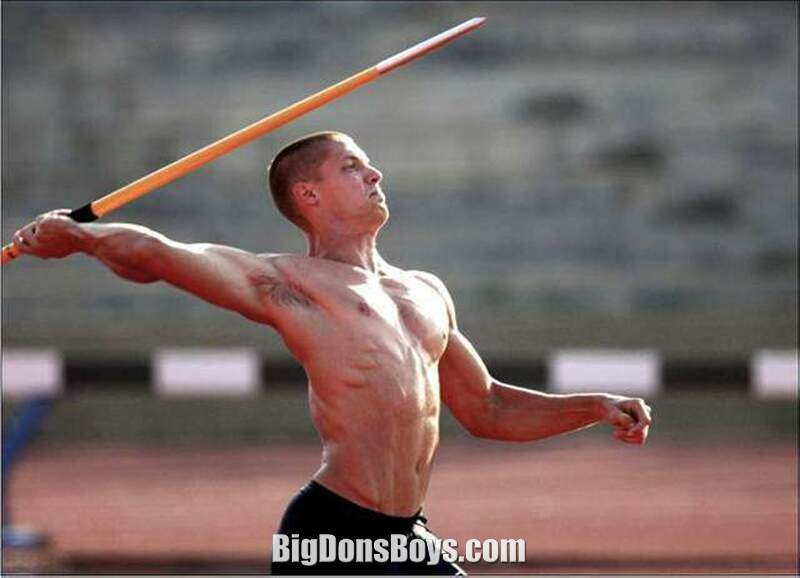 He was the runner up at the 2008 US Olympic Trials and was in 4th place overall at the 2008 Summer Olympics games when his no-height score in the pole vault cost him a chance to medal. 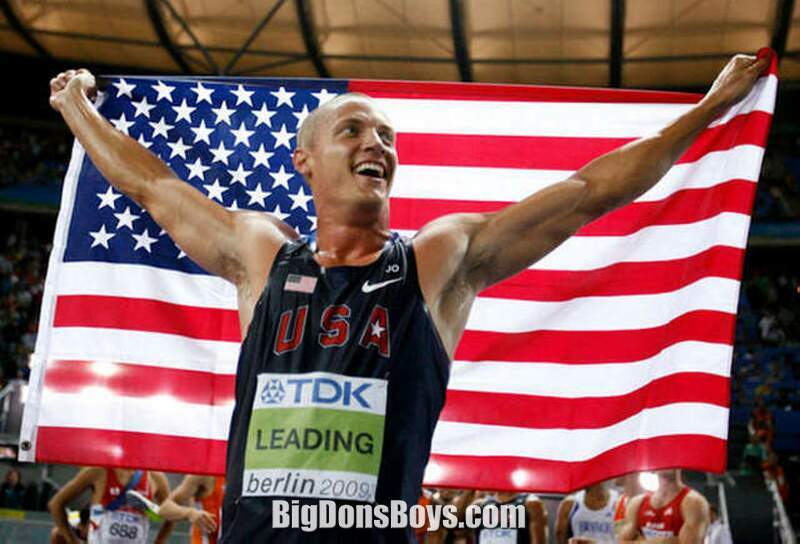 At the 2009 World Athletics Championships, in Berlin, Hardee won gold in the decathlon with a points total of 8790, which is his personal record. 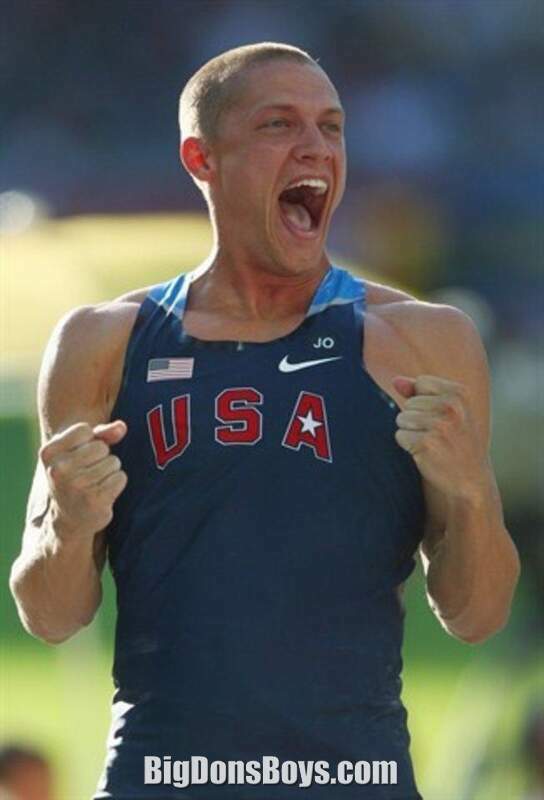 He was awarded the Jim Thorpe All-Around Award by the United States Sports Academy for his achievements that year. 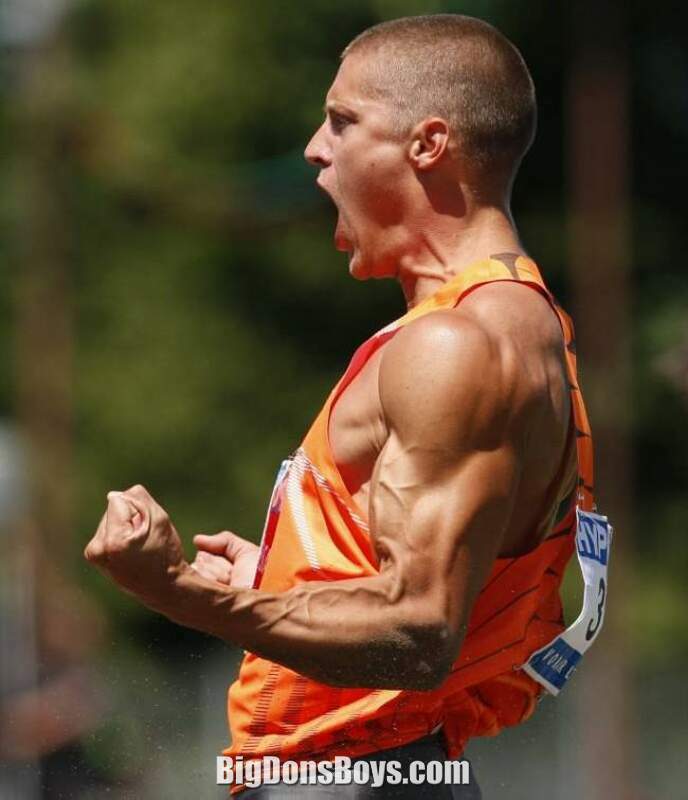 In the same year, he won the USA Outdoor champion with a score of 8,26. 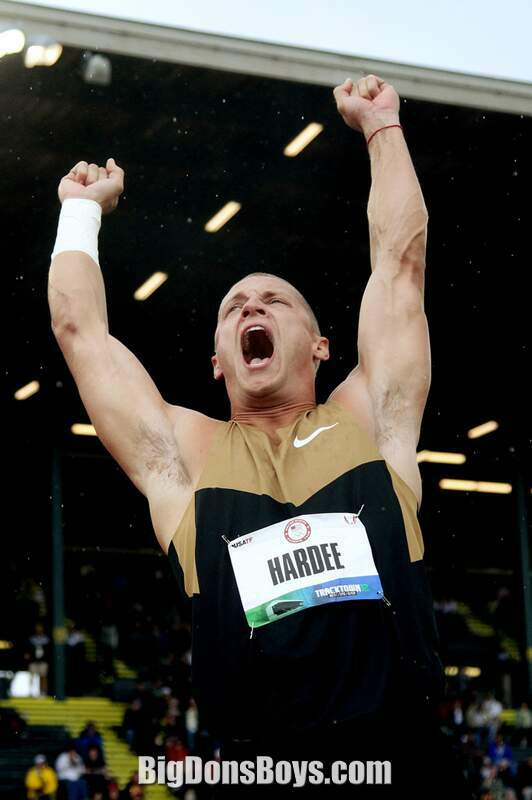 At the 2010 IAAF World Indoor Championships, Hardee won a silver medal in the heptathlon finishing behind Bryan Clay. 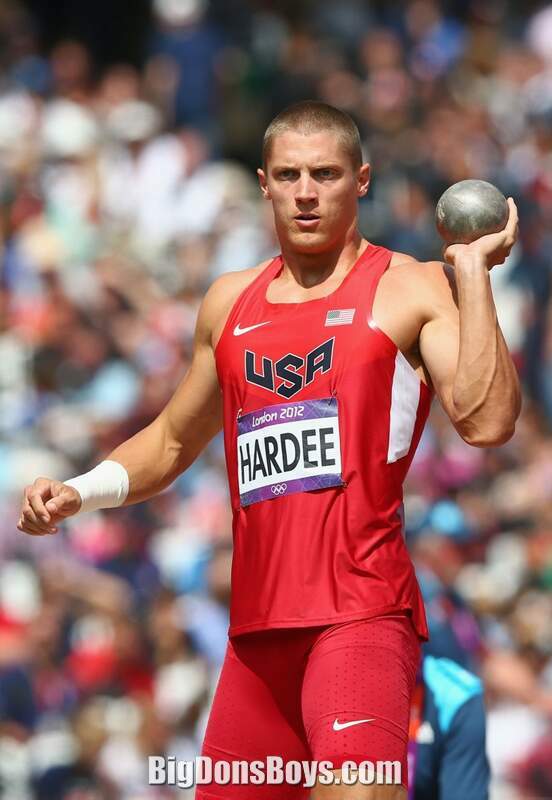 Hardee finished with a points total of 684, 20 points behind Clay. 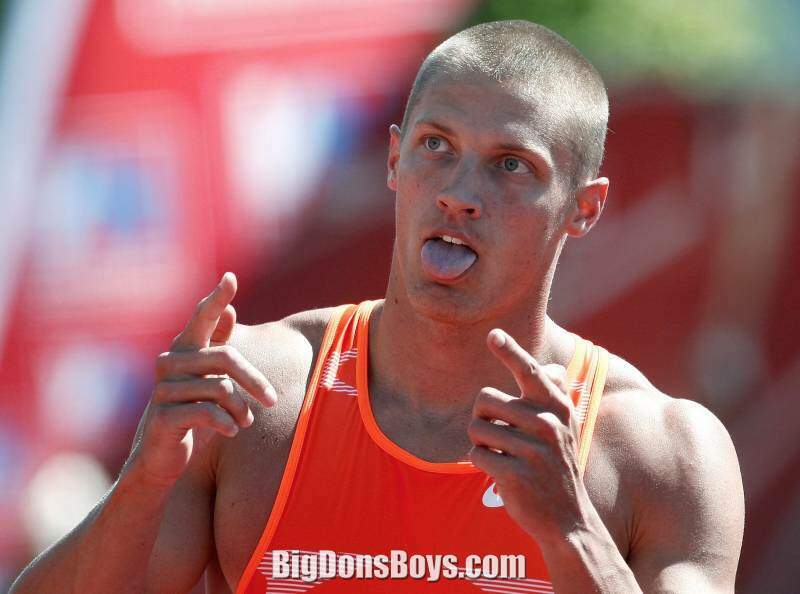 At the 2011 World Championships in Athletics in August, Hardee retained the world decathlon title with a final points tally of 8607, defeating his compatriot Ashton Eaton. 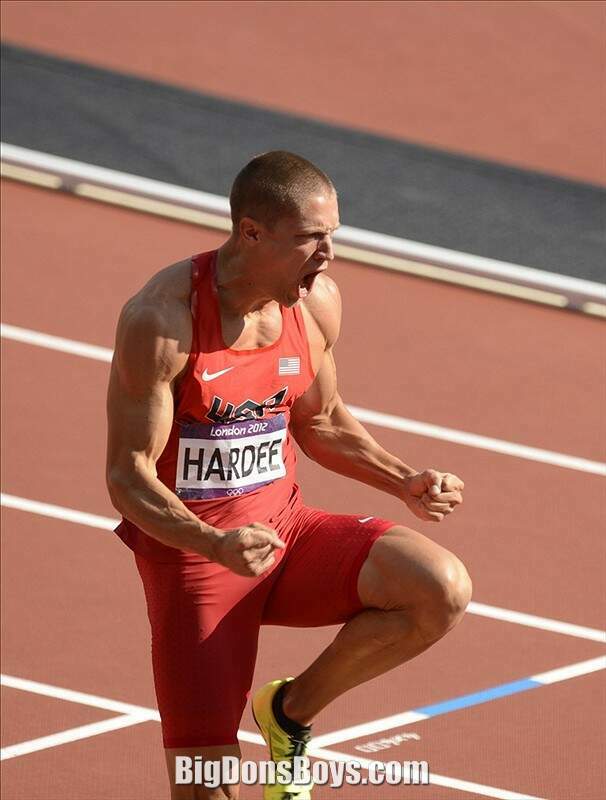 in 2012, Hardee again finished second in the Olympic Trials making a second Olympic Team, and on August 9, 2012, won the silver medal in the London 2012 Olympics behind Eaton. 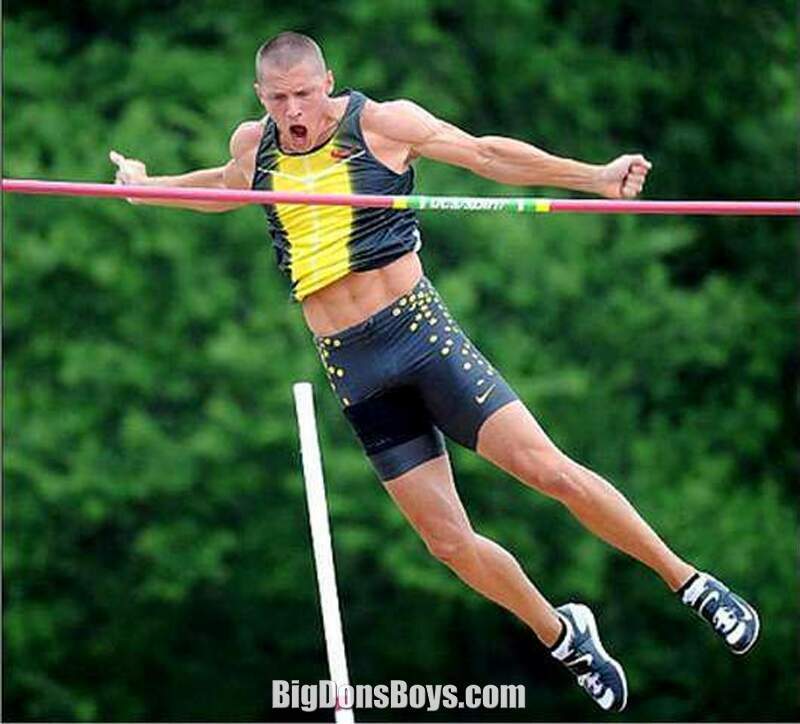 His website tells of his life after college: "This proved to be the right decision for Trey as he put together one of the best seasons of his career. 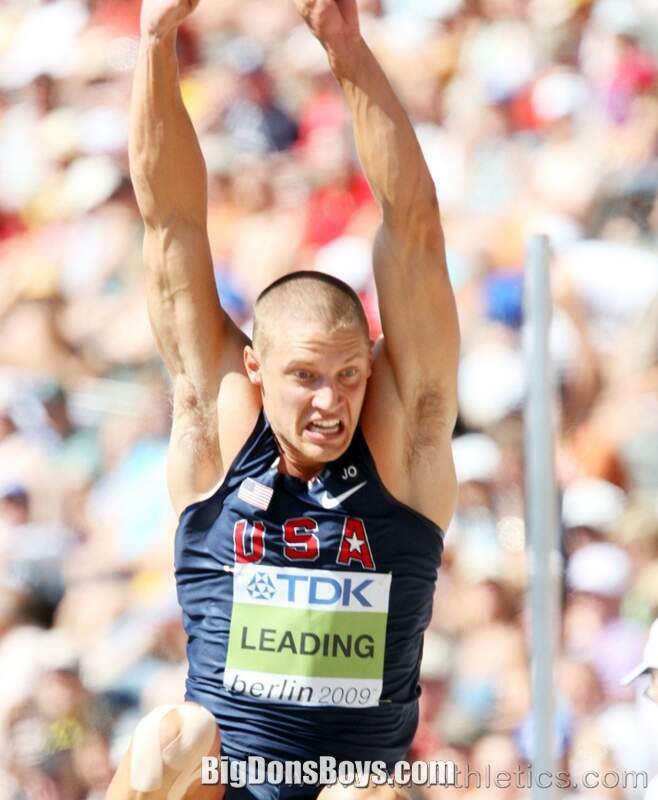 While winning his very first USA Championship in the decathlon, he qualified for the World Championships in Berlin, Germany. 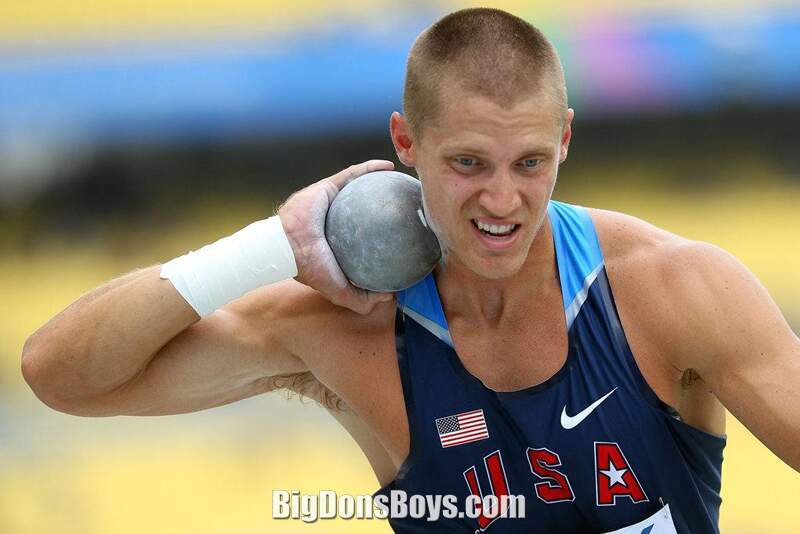 At the World Championships, Trey had the best performance of his career as he took home the gold medal and title of World Champion. 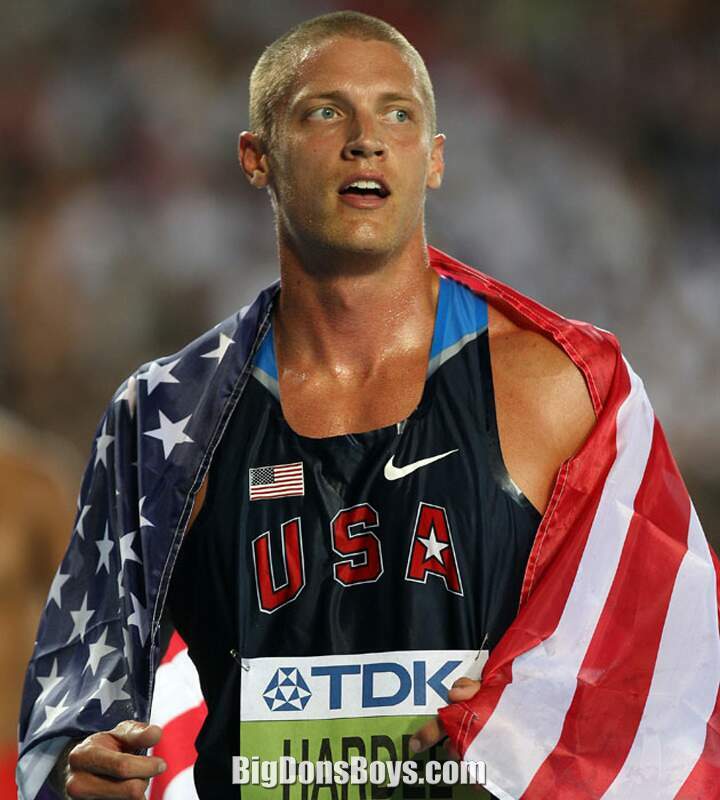 In 2010, Hardee took the silver medal in the heptathlon at the World Indoor Championships in Doha, Qatar. 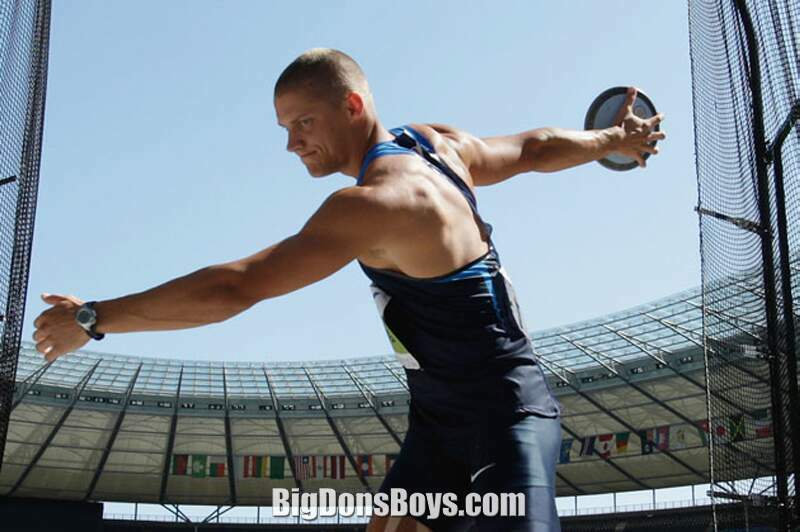 As defending decathlon World Champion, he did not have to compete at the USA Championships. 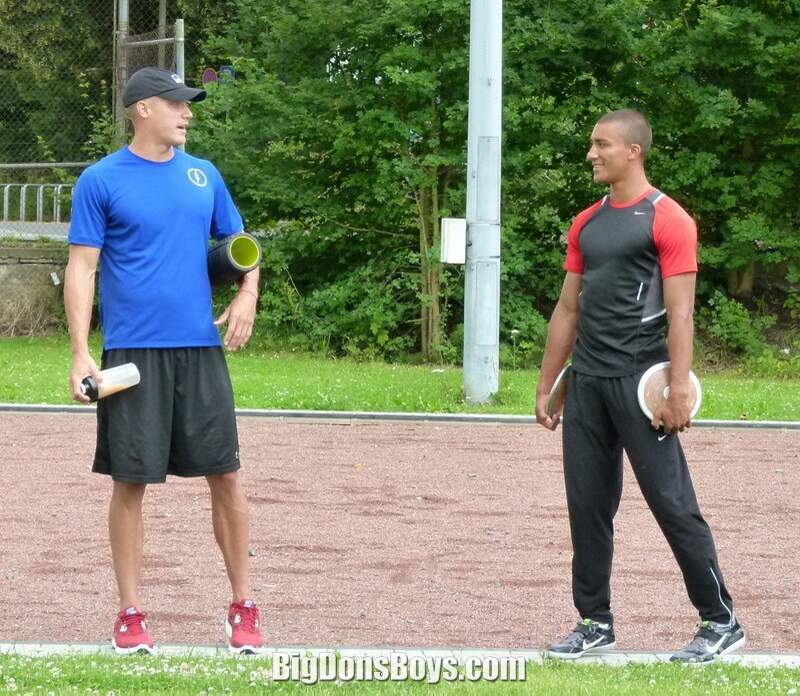 With expectations high, Trey did not disappoint as he successfully defended his World Championship title making him the third decathlete to ever win back to back World Championships. 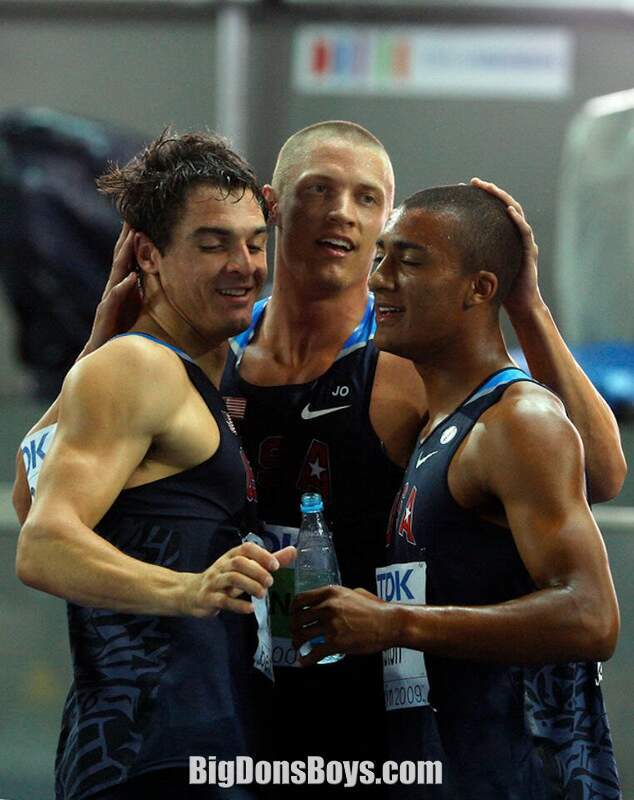 At the 2012 Olympic Games in London Trey won the silver medal, finishing runner up to US team mate Ashton Eaton. 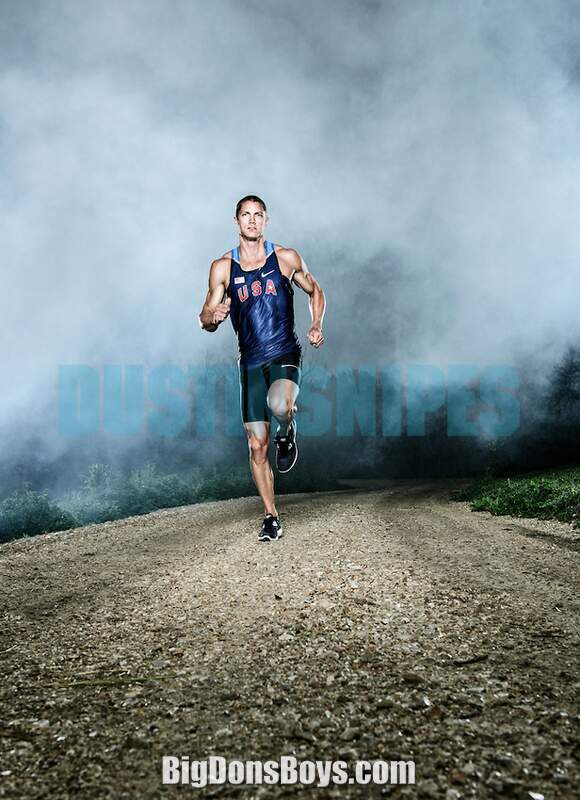 Handsome decathlete Trey Hardee does a photo shoot for the cover of Red Bull magazine, one of his sponsors. How can an overcaffienated beverage have it's own magazine? 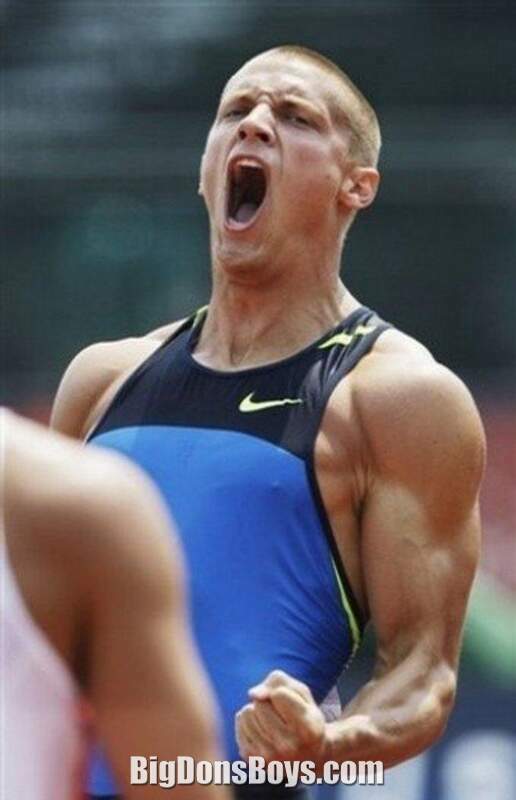 Mountain Dew must be so jealous! 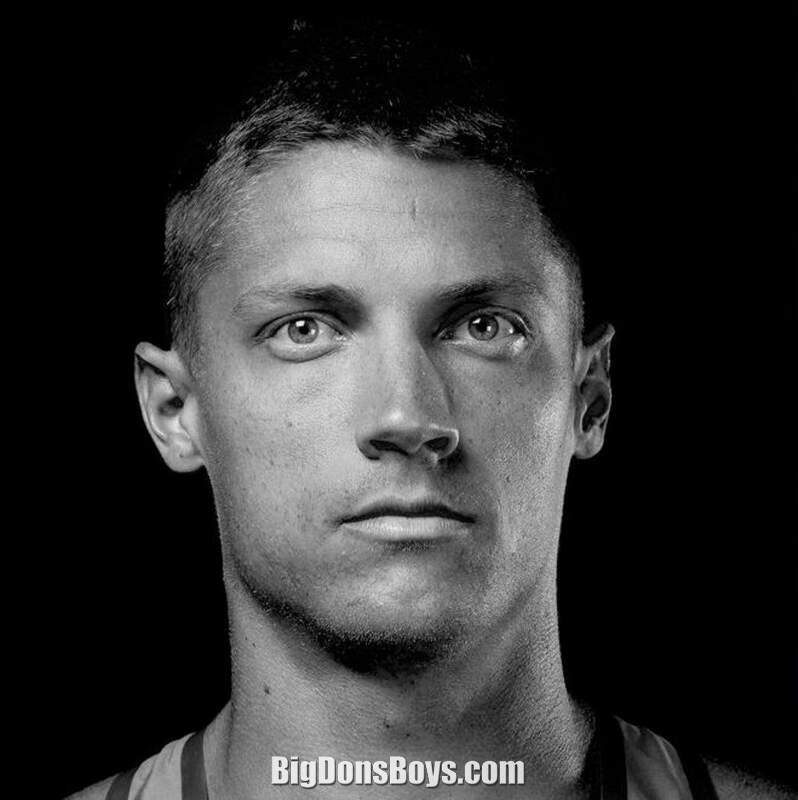 If only more athletes loved to have their photos taken as much as Trey does.